We are lucky enough to have 3 professional guitar teachers available for those seeking tuition. To book sessions please contact the society here. Chairman of the SWGS. Familiar with contemporary teaching methods and styles, active as a teacher, performer and guitar ensemble conductor. Ex- Royal Welsh College of Music and Drama teacher. 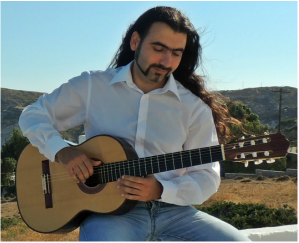 Many years of experience, deep knowledge of classical guitar technique and repertoire. 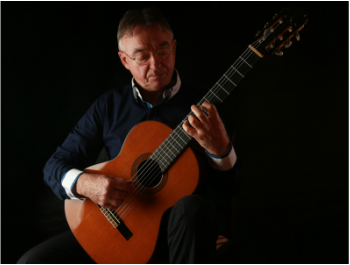 with a strong foundation in classical guitar.